HDMI In and HDMI Out feature these TV Boxes below. HDMI input can be a useful addition to Android TV boxes, or media centers, as they allow for functions such as PiP (Picture in Picture), PVR/DVR (Personal / Digital Video Recording), and potentially video broadcasting with the box taking input from your set-top box (or other HDMI device), and broadcasting the video over your network in order to make it accessible to other computer or mobile devices on your home network, or the Internet. LAKE I Home Cloud TV Box is equipped with Realtek RTD1295 CPU 2GB DDR4 + 16GB ROM. Realtek RTD1295 quad-core CPU is a high-end TV Box CPU at this moment and gives users a high-speed feedback and smooth response. LAKE I is 13.20 x 12.40 x 2.70 cm / 5.2 x 4.88 x 1.06 inch in size. 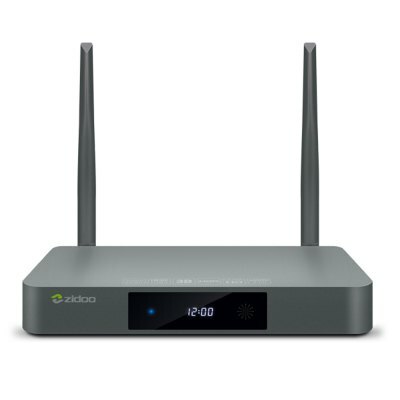 It supports 2.4G+5G Wifi, BT 4.0 and 1000M LAN. Users can run the device and watch videos under the main streaming Android 6.0 system. The aluminum housing design provides 30% faster in heat dissipation. Why it is called Cloud TV Box? Because it supports free data transfer between TV Box and phone. 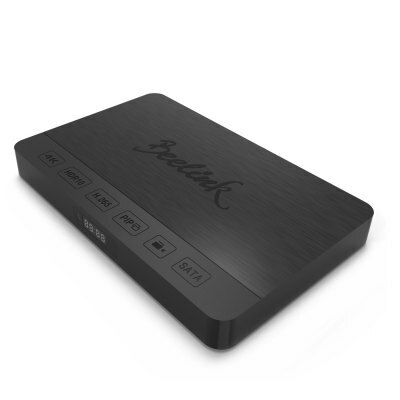 The Beelink SEA I is equipped with the Realtek 1295 CPU which enables you to have a smooth entertainment experience. It has both HDMI In and HDMI Out. Beelink means quality in the industry. SATA removable hard disk supported. Support Dolby Digital and DTS-HD passthrough and downmix. Support Dolby Atoms and DTS:X (*This feature requires supports of proper receiver.) Check more here.